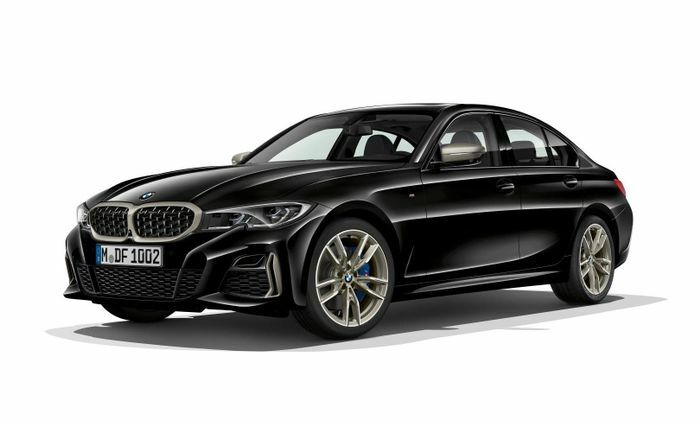 When BMW revealed the new ‘G20’ 3-series a few weeks ago, the derivative we were all especially interested in - the one with the big petrol straight-six - was noticeably absent. 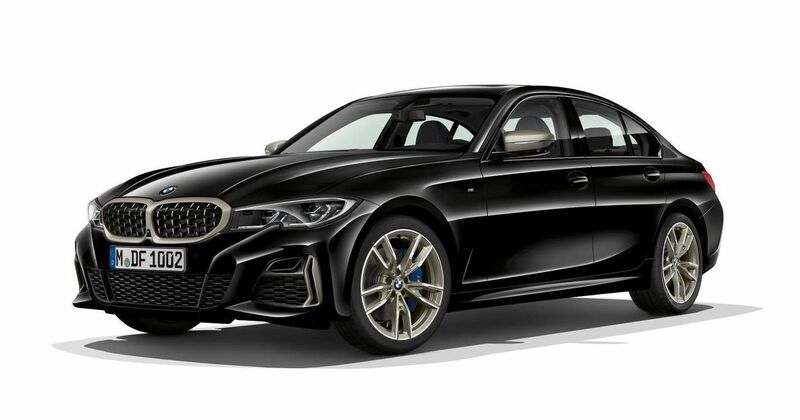 It seems BMW wanted to save that one for the LA Auto Show, but it’s been worth the wait, as it sounds like a big step up from the old F30 340i. 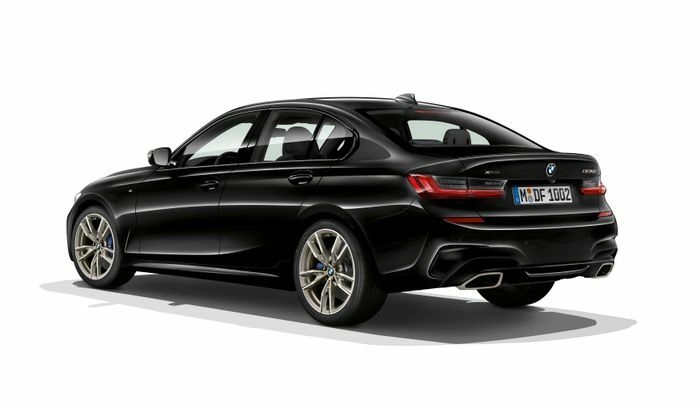 Now called the M340i (that M stands for M Performance, not Division, by the way), its 3.0-litre turbocharged six develops 369bhp, making 0-62mph possible in 4.4 seconds. That’s more power than the E46 M3, and a slightly quicker acceleration figure than the E90 M3. 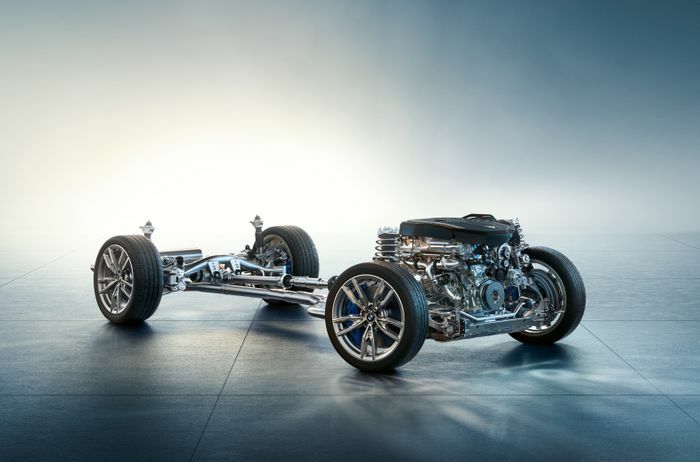 Impressive stuff, and it’s all down to changes in BMW’s module 3.0-litre engine. The twin-scroll turbocharger has been “redeveloped,” with a new manifold and turbo assembly reducing spool-up times. The pressure the fuel injectors operate under has increased, while the block and cylinder head are - like on the old 340i - made from aluminium. 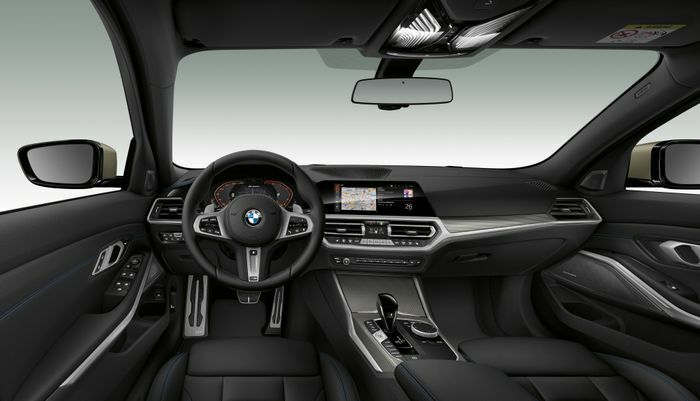 Another big factor in the 0-62mph being so brisk is the xDrive all-wheel drive system, which - along with a limited-slip differential on the rear axle - is fitted as standard. There’s no word on a rear-drive version, which seems unlikely at this time. Plus, your only transmission choice is an eight-speed automatic. But don’t panic - it’s worth pointing out that these ZF-sourced autos tend to be very good in BMWs. Also, the all-wheel drive system does have a “rear-wheel bias,” BMW says. In terms of styling, the M340i has been given specific front and rear bumpers, adding some particularly angry vents at the front. There are standard-fit 18-inch wheels, with 19-inch rims available as an option. Finally, you get some lovely blue paint plus M logos to finish off the four-piston front/single piston rear brake calipers. The car sits 10mm lower than other 3ers on M Sport suspension, and the tracks are slightly wider. The suspension geometry differs from other cars in the range, and if you want to improve the handling further, there’s the option of fancy adaptive dampers. It should go on sale in the UK either late spring or early summer, with a starting price approaching £50,000.